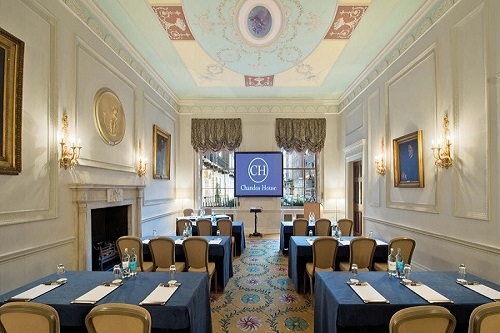 Chandos House is owned by The Royal Society of Medicine thereby benefiting from over 200 years of expertise in hosting meetings and events which still continue to this day. All the five principal rooms that are available for hire have been fully restored back to the original design using the colours and grandiose schemes that Robert Adam designed in 1771. On the ground floor and located adjacent to the reception and entrance are the Robert and James Adam Rooms. These rooms can be hired as a suite or individually. To the rear of the House is the Terrace Room which is unique with its tall and imposing French windows to the walled Garden Terrace. 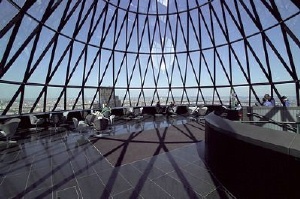 Ascend the impressive grand staircase under the glass domed ceiling to the first floor Duke and Duchess Rooms. 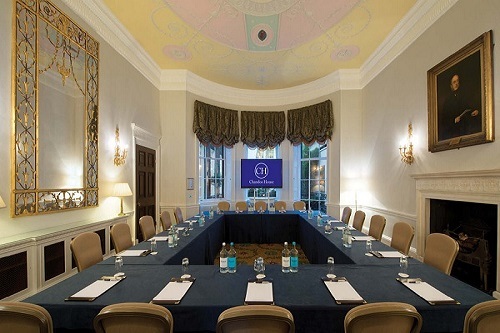 These are arguably the most striking of the meeting and event rooms both with stunning chandeliers and highly decorated ceilings. 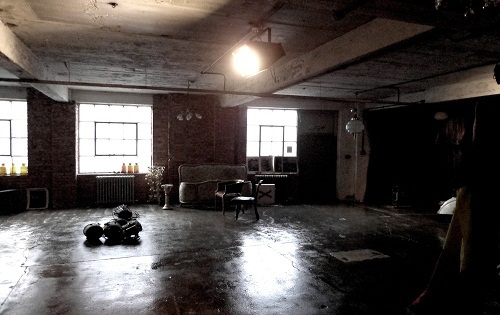 Friendly Place has a wealth of industrial chic backdrops and includes a large kitchen area, a charmingly decaying conservatory, several huge studio spaces and a rock star’s pad and boudoir. 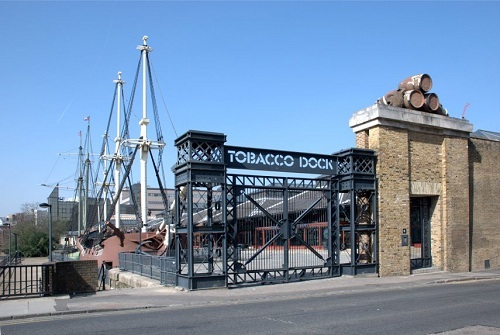 Tobacco Dock is able to house over 3000 guest depending on different areas of the venue among which are the basement’s vaults and atria, providing the perfect setting for parties, club nights, celebrations, conferences and exhibitions.